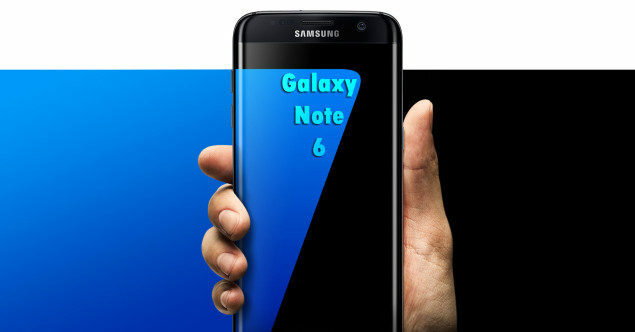 Galaxy Note 6 will be given sizable upgrades in every manner possible, with the latest info coming in suggesting that the chipset incorporated in the phablet sized device will be even more powerful than a Snapdragon 820. Now, there might not be a difference between Snapdragon 823 and Snapdragon 820 in terms of its manufacturing process and design, but the extra clock speed will equal better performance across the device. 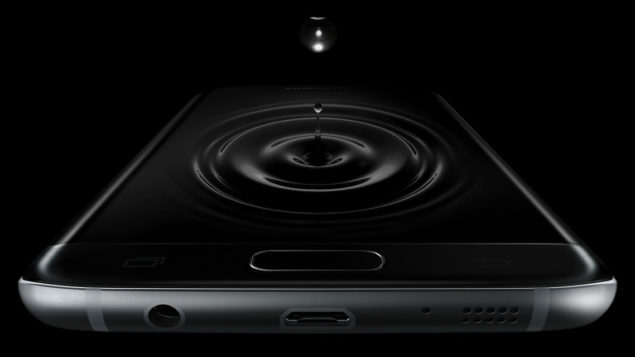 To top that, Galaxy Note 6 has also been reported to feature a massive 5.8-inch screen and IP68 certification, meaning that the smartphone is going to be waterproof till a certain depth. Additionally, the upcoming handset is expected to feature 6GB of LPDDR4 RAM, because there needs to be some level of difference between this one and its smaller brothers. Furthermore, the incorporation of an iris scanner is also said to be a part of the smartphone’s configuration, and why would it not? Apart from a fingerprint scanner, what better way to secure your device than with an extra security measure, and we know that we might be expecting too much from Samsung, but we are under the impression that the company’s payment service, Samsung Pay could somehow be integrated into the iris scanner, if there ever was such a security feature. Having better hardware from a smartphone is not necessarily a bad, but never at the cost of software degradation. Where Samsung has excelled as a hardware company, its progress is in complete shambles when its software is concerned. It is just a matter for Samsung to realize that stuffing useless apps is not the answer, not when there are better alternatives better at Google’s Playstore. Google was also reported to aid the company in optimizing its TouchWiz UI, because the tech giant would obviously not want the South Korean firm to lose its market share. With this latest revelation, would you like to see improved hardware inside Galaxy Note 6, improved software optimizations, or both? Let us know your thoughts right away.